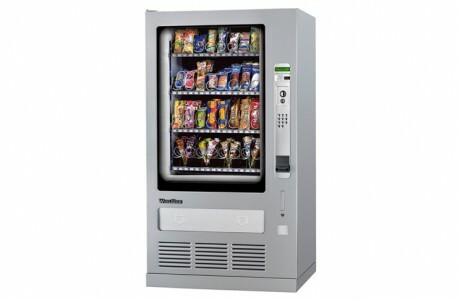 Offer your employees and customers a fresh, healthy option. 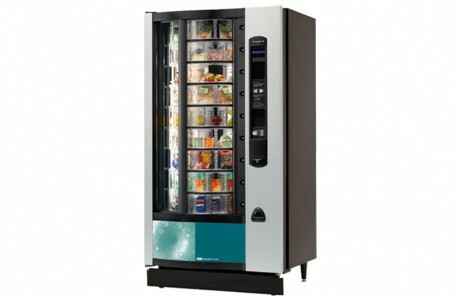 While soft drink, hot drink and snack vending machines have dominated the market for many years, fresh food machines are becoming increasingly popular. 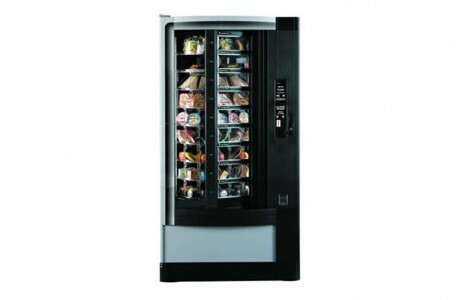 Nowadays, with healthy eating a priority for many consumers, fresh food machines are in great demand. 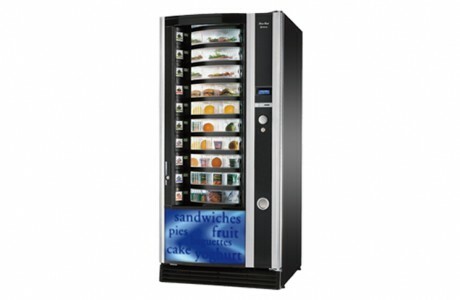 Found in many office and business environments, fresh food machines allow for easy access to foods which have not previously been available to customers. 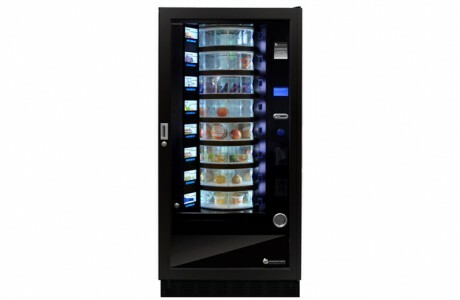 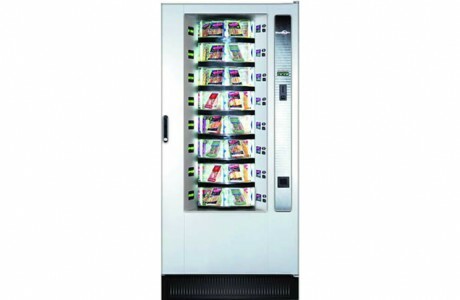 Fresh food machines allow operators to offer a healthy alternative to the traditional confectionery and soft drink vending products. 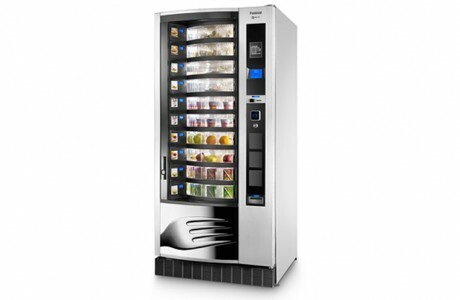 Compatible with sandwiches, baguettes, pasta, salads, fruits, yoghurts, ready meals and more, our fresh food machines allow customers to choose their own balance between healthy and indulgent eating.